We’re at the Tullamore Show! 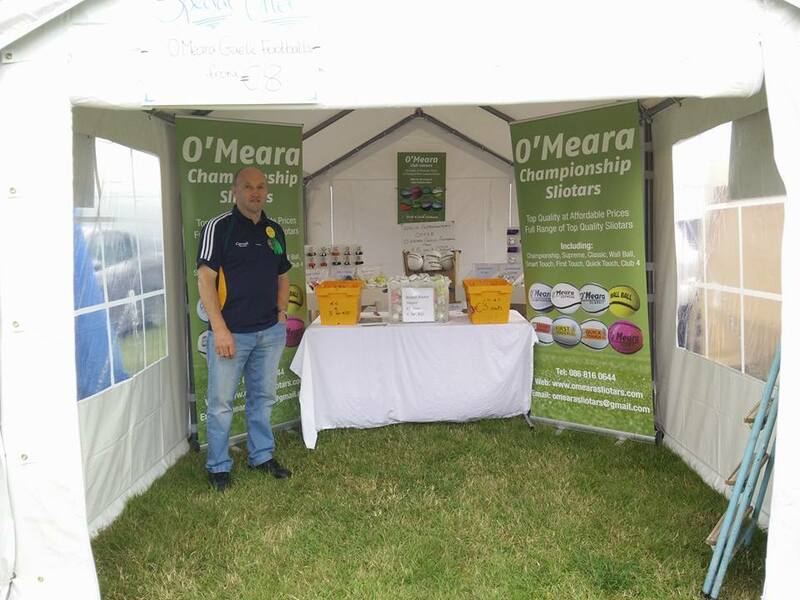 Come and visit the O’Meara Sliotars stand at the Tullamore Show today the 9th of August, at stand B 52, beside O’Neills. Looking forward to seeing you all there.